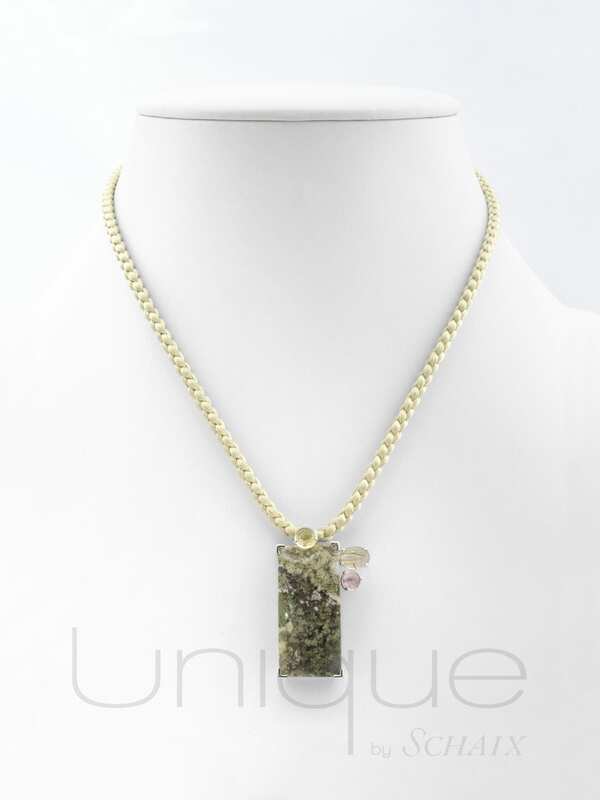 The citrine is a variety of macrocrystalline quartz, which is found frequently in nature in the same deposits as the Amethyst. Its color is due to the presence of iron. 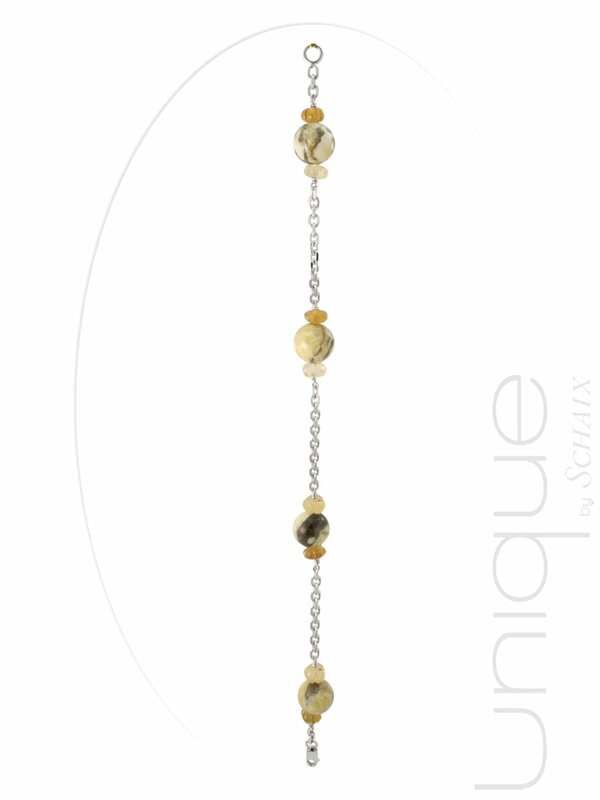 The citrine is traditionally related to the 13th wedding anniversary. 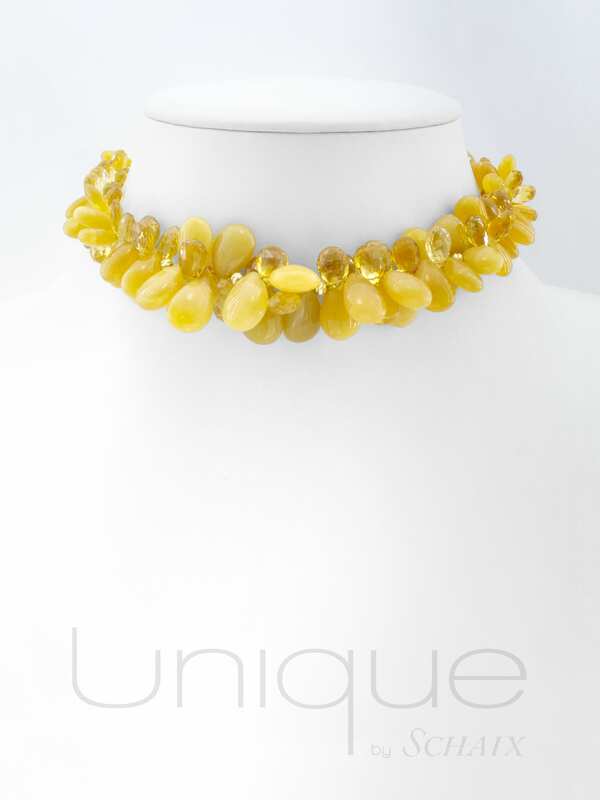 The citrine has been known since about 480 BC. JC; It was already popular in Ancient Greece. In the first centuries AD, the Romans used it frequently to make intaglio (stones engraved with a negative relief) and cabochons. Its name comes from the Latin citrus, which means “lemon” because the color of this quartz variety is reminiscent of lemon. It is used since the origin of the jewellery for its bright golden color. Quite unusual in antiquity, it disappeared then from the history books to reappear in the XIX century to adorn many royal tiaras. 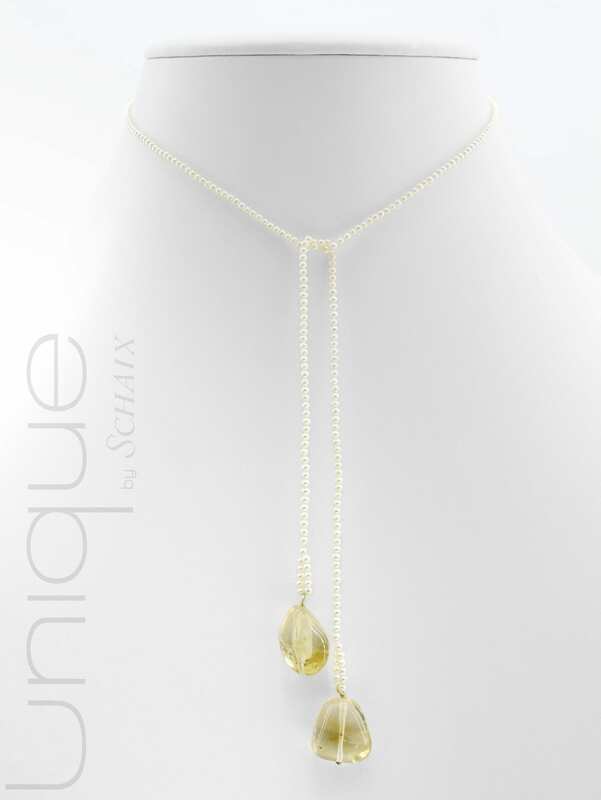 The citrine recalls the warmth of the sun and fills the eyes with light, it carries within it the power of the sun. It is known as the “stone of success”. Indeed, our ancestors used it to promote success, prosperity and abundance in business.